 Biglens Studio – Page 2 – International Wedding Cinematographer. We specialize in delivering professional wedding cinematography for all your special occasions. Read More "Wedding Film / Vanitius + Stephy / Cameron Highland"
Read More "Wedding Film / Andrew + Yvonne / Metal Bees"
Read More "Feature Film / Kevin & Jac / Glasshouse Seputeh"
Read More "I Do / Alex + Yvonne / Saujana Golf & Country club"
Read More "Love Story / Hari & Suhani / Thistle Hotel Johor"
Read More "Feature Film / Zlwin + Josephine / Glasshouse at Seputeh"
Read More "Wedding Story / Simon + Lainey / Ciao Ristorante"